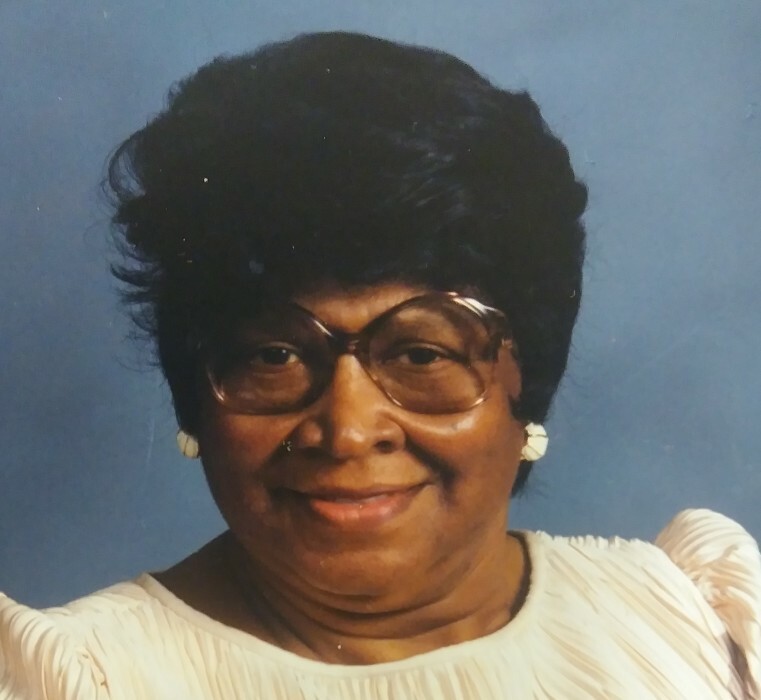 Betty Thomas, a long-time resident of Columbus, Ohio went home to be with the Lord Friday the 12th day of April 2019 at Scioto Community Center. Born June 25th 1932 in Beckley West Virginia. Betty received a Bachelor’s degree in Ministry. She continued her education by working in churches, schools, and other religious organizations in the community. Betty was a Sunday school teacher for over 20 years helping and preparing the youth with many different paths. Betty is proceeded in death by Husband Robert Thomas Sr. Son, Larry Thomas. She is survived by her children Marshall Thomas, Linda (Wesley) Kimble, Walter (Cherokee) Thomas, and Robert Thomas Jr. Also Survived by siblings Paul (Dee Dee) Goodwin, Micheal (Rosiland) Goodwin, Anita Goodwin, Patricia Moss, and Carol Beneker. And a Host of Grandchildren, Great- grandchildren, cousins, nieces, and nephews. The family would like to give a special thanks to the dedication and love of Greater Ebenezer Church family. Betty’s church home for over 40 years. Also White’s Funeral Home for their participation in helping the Thomas family with the loss of their loved one. Family will receive friends Saturday, April 20, 2019 at 10am until time of service 11am at Greater Ebenezer Cathedral of Praise, 2645 Fairwood Ave., Cols, OH 43207. Arrangements by WHITE’S FUNERAL AND CREMATION SERVICES, 867 S. JAMES ROAD, COLS, OH 43227, BENJAMIN F. “BENNY” WHITE, JR, FUNERAL DIRECTOR, (614)947-1123, whitesfh867.com. There's still time to send flowers to the Visitation at the Greater Ebenezer Cathedral of Praise from 10:00 AM to 11:00 AM on April 20, 2019.